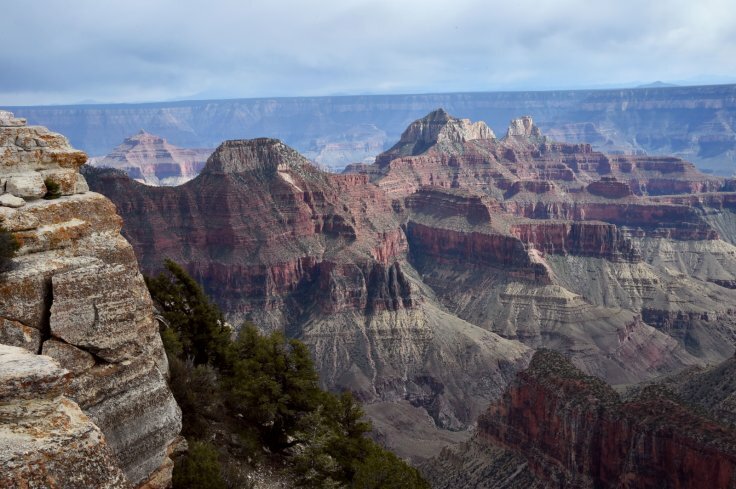 An Arizona Republican Representative has tabled a resolution in Congress that would reduce restrictions on oil and gas drilling in national parks. There are more than 40 national parks where the federal government does not own the mineral rights below the surface, including Cuyahoga Valley NP in Ohio, Theodore Roosevelt National Park in North Dakota and Mesa Verde National Park in Colorado. 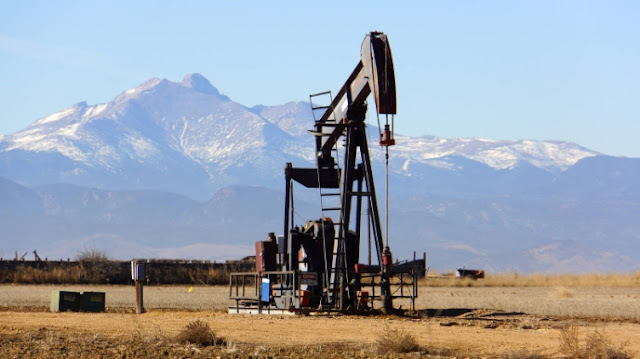 The 9B rules are updates to rules established in 1978 setting reasonable safeguards for national parks from private oil and gas development. If Congress repeals these rules, drilling could occur in national parks with little more than bare-minimum state regulations. The Park Service will have essentially no authority over oil and gas development proposed inside national parks. Leaks and spills could go unpunished without NPS authority to enforce safety standards. Companies would be able to build roads through national parks to begin drilling, such as the 11-mile road through the heart of Big Cypress National Preserve built to reach an oil and gas lease. Drilling companies would not be required to inform parks or park visitors about when or how drilling operations would occur. “These challenges are direct attacks on America’s national parks. Each of these rules provides the commonsense protections for national parks that millions of Americans demand. If the Park Service’s drilling rules are repealed, national parks across the country would be subjected to poorly regulated oil and gas drilling, threatening parks’ air, water and wildlife. Responses to "House Moves to Encourage Drilling in National Parks"